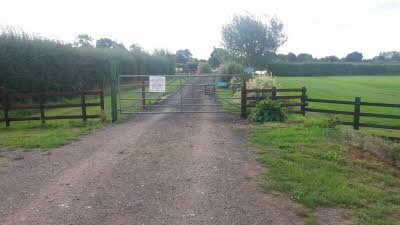 Graham and Judith look forward to welcoming you to Weatheroak Farm in the heart of the Worcestershire countryside. The CL is ideal for those who are looking for a quiet weekend away. All pitches are classed as superpitches with electrics, cold water tap and grey water waste. The CL has excellent fishing facilities with 6 pools with a variety of fish. The price includes fishing for one person on one allocated pool. For those who wish to explore, why not take a trip on the Severn Valley Railway. This runs from Kidderminster on a regular basis. West midlands Safari Park at Bewdley is a short drive away. Both Kidderminster, Bromsgrove and Redditch are just a short drive away. 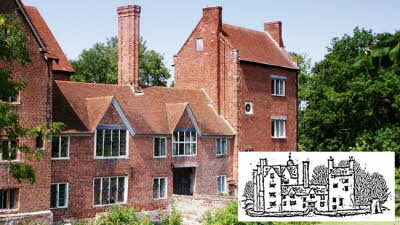 In the village of Chaddesley Corbett there are local pubs with real ale that also offer excellent meals. Graham and Judith are more than happy to give advice on walk and cycle routes in and around Worcestershire. Brochures and pamphlets are available to meet all needs. Guests are charged at £3 per person. Please note this site is Adluts Only and a Dog Free site. 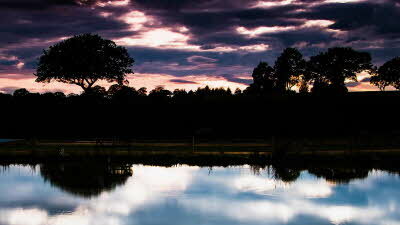 Found this site on here and use it to travel to work and back stayed a couple of weeks here and I love it so quiet, peaceful and friendly atmosphere would highly recommend a stay here, pub just down the road as well. What more could you ask for thank you Graham and Judith love this site. Kind regards Carl. What a wonderful CL. Graham and Judith have worked hard to create a wonderful site. All pitches are hard standing, and all are 'super' pitches with electricity, water and grey waste facilities on every site. Add to that separate ladies and gents toilets, and a separate shower room / toilet, then this site has everything. No dogs and no children admittedly, but that suits many of us. 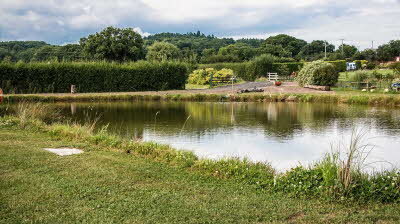 The walk round the fishing lakes is relaxing, and if you are a fisherman, then it must be your dream site! An added bonus is no light pollution at night, and the peace and quiet. Graham is often around, and we had several good chats together. 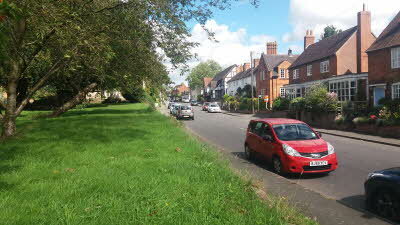 The site is easy to find, but it is sometimes easy to accidently overshoot coming from the Bromsgrove direction. I believe Graham is putting up extra signage. If you do overshoot, a short distance down the road is a roundabout, so you can double back - as I did!!! Position wise, it is ideal for either those wishing to visit Birmingham (train from Kidderminster, which is only a few miles away) or visiting the wonderful surrounding countryside. I must recommend Bewdley. The Severn runs through this small market town, and rarely have I been to a more perfect small town. For me, the highlight was the Museum, which was a delight, and opened out onto the Queen Elizabeth the second gardens. A 'must' for anyone. Slightly further afield, Shropshire beckons, and those 'Blue Remembered Hills' adorn the skyline, especially if you can find the 'Larch Barn' tearooms and plant centre, which is somewhere in the middle of nowhere, near Cleobury Mortimer - (I must admit to being lost when I found it - but so well worth finding) Must just mention the Indian restaurant on the road to Bromsgrove. Excellent Indian food! Whether you are looking for a relaxing time, a visit to Birmingham (Christmas shopping maybe??? 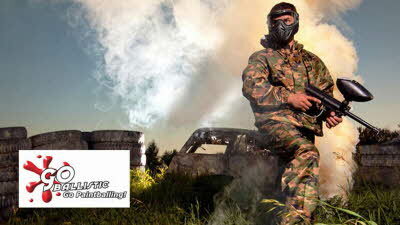 - the site is open all year) or to visit the myriad of interests that surround this CL, then this is the site for you. I shall definitely be back. 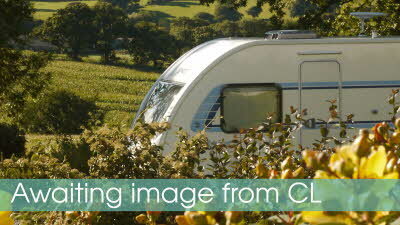 We booked this cl as a stopover for 2 nights on way to cornwall and could not have picked a more perfect site. It is only a 10 min drive from jct 1 on m42 through Bromsgrove and close to various places of interest.On entry to site is a security gate with keypad which the owners will give you the code when you ring. 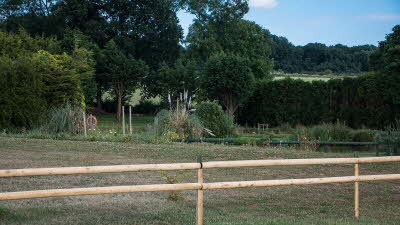 The pitches are hard standing gravel with your own tap electric and waste water point. There is a male and female toilet which were spotless and there is a seperate shower which was free to use.We booked to stay 1 night on way back home. 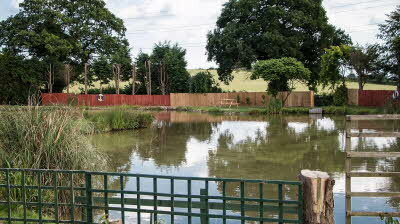 We would certinitly book this cl again.if you like fishing this is great site as it has a choice of fishing lakes. What a find. We stayed on the site for 7 nights in August 2017 and could not believe there were only 2 other caravans on site. The site itself and the facilities are kept to an extremely high standard by Graham and Judith who were very welcoming and are continuing to make improvements to what is already an excellent CL. 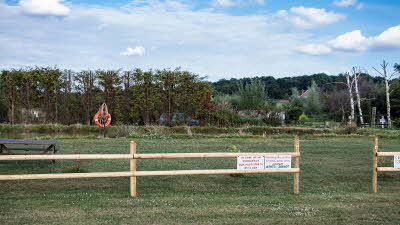 The added benefit of coded barrier access to the site and ponds was very re-assuring. As previous reviewers have stated, the hard standings are large with electric and water to each one and are sited just past the fishing ponds. 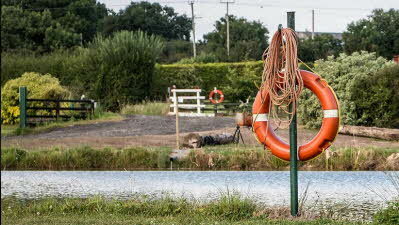 The fishing ponds themselves are brilliant and the anglers who are members were very friendly and forthcoming with how to fish the ponds to get the best results. They are also lovely just to walk around just before dusk. There is plenty to see and do within driving distance of the site and if you like Indian food there is a restaurant about 2-3 miles towards Bromsgrove which we can highly recommend. If you are a caravanning angler or just visiting the area with your caravan, we suggest you book your pitch quickly as when people start to hear about this site it will become increasingly difficult to get a pitch. We stayed here for 3 nights in May 2017. 5 lovely big pitches separated by young trees. Each pitch with its own water and electric. Very good TV reception. Two toilets and a really good shower within the ladies toilet area which is accessed by a key given to each pitch. 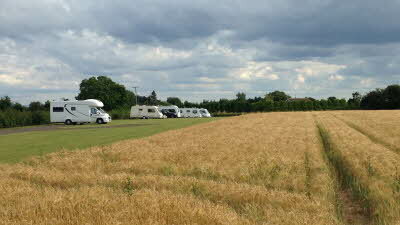 Graham and his wife are caravanners themselves so they know what makes a good site. There are fishing ponds here and we saw and spoke to a couple of pleasant fishermen. We enjoyed walking around the different ponds which are very well kept. We visited several local pubs only a short drive away. 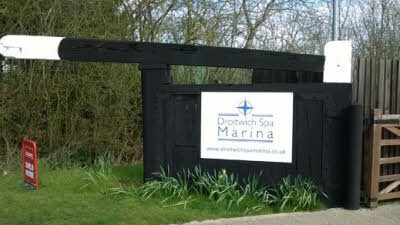 Overall very quiet relaxing site that we are happy to recommend.